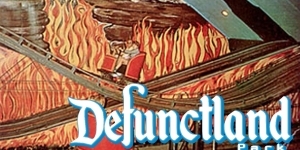 What Is It Like To Vacation In North Korea? 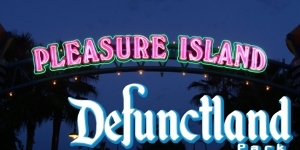 North Korea is one of the most isolated nations in the world, so what’s it really like to be a tourist there? 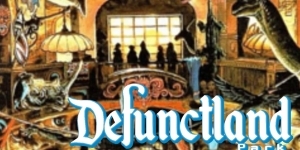 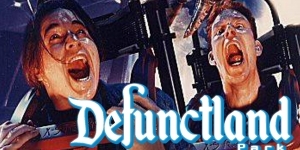 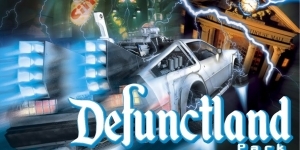 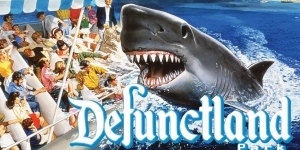 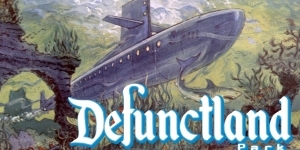 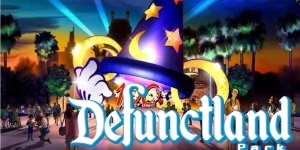 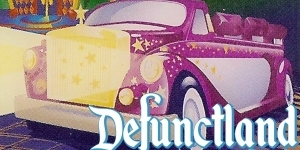 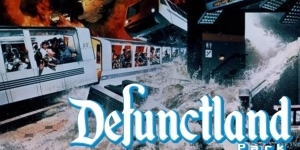 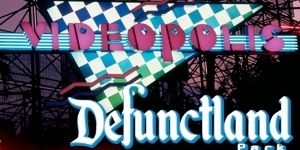 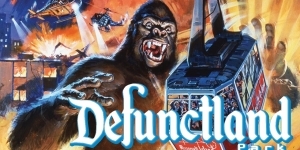 Defunctland: The History of Earthquake: The Big One and Disaster!